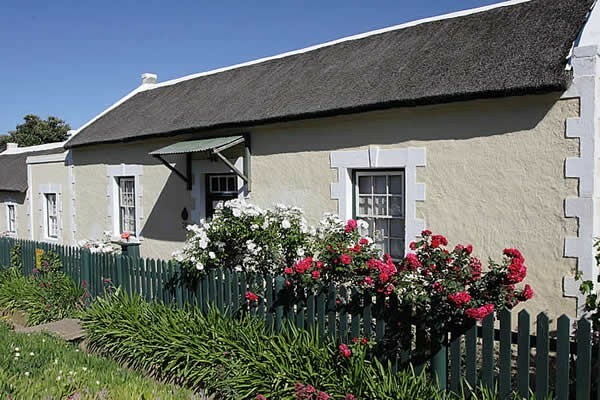 The old watermill in Uniondale was built some time between 1852 and 1854 by a James Stewart. 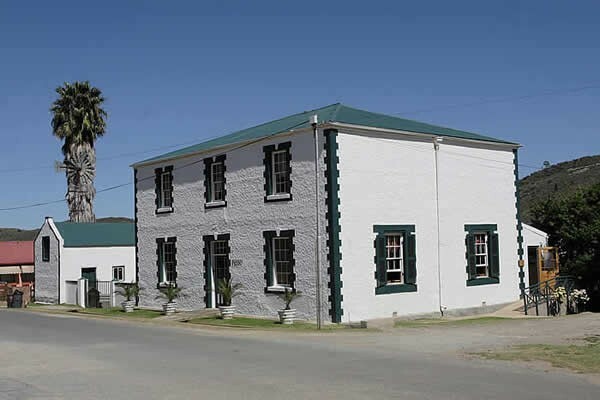 This mill has an unusually large wheel, in fact the largest known in South Africa. 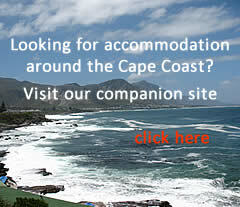 There are over 500 Rock Art paintings found in the Uniondale area ranging from 1500 to 6000 years old. 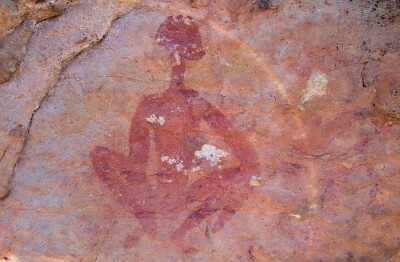 The rock art of this region has a very deep spiritual dimension. 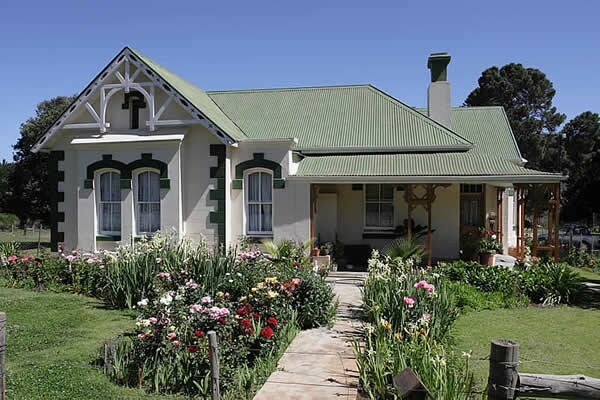 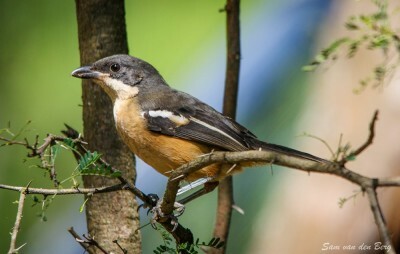 In Uniondale you will find one of the richest areas in flora in South Africa. 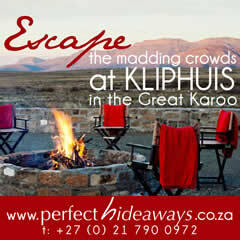 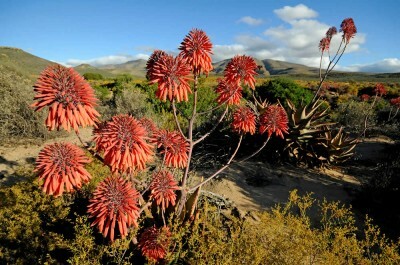 We have a unique combination of Subtropical, Western Cape, Grassveld and Karoo Flora. 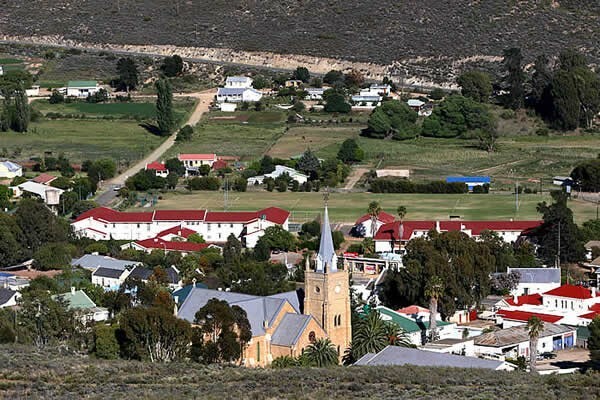 Uniondale lies in the Kammanasie river valley, close to the river’s headwaters. 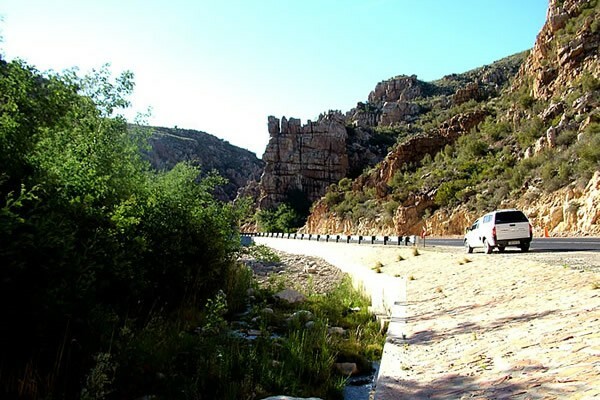 The main road (N9) from the south climbs the Potjiesberg pass to 900 metres above sea level. 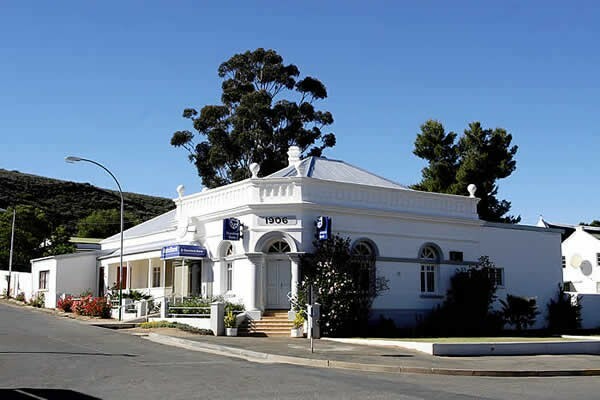 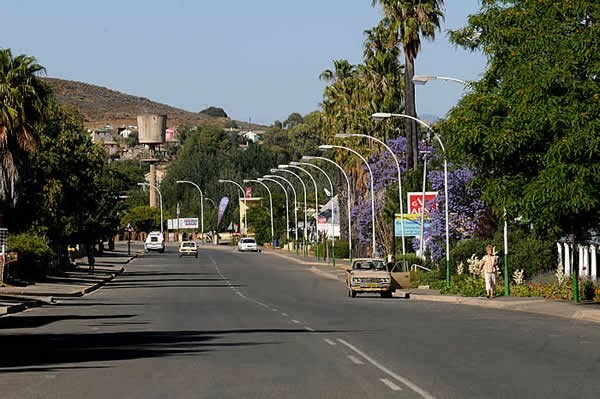 Uniondale is a charming little town which has mercifully escaped an excess of 'development'. 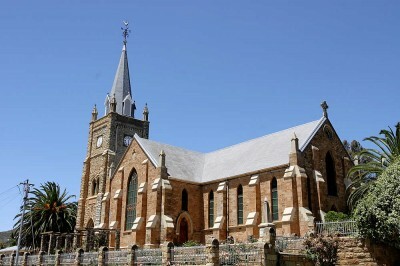 Visitors are struck by the beautiful buildings, seven of which are declared historical monuments.